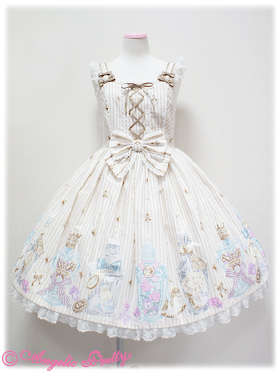 Cute and comfy JSK + Ivory AP Headbow for trade/sale. 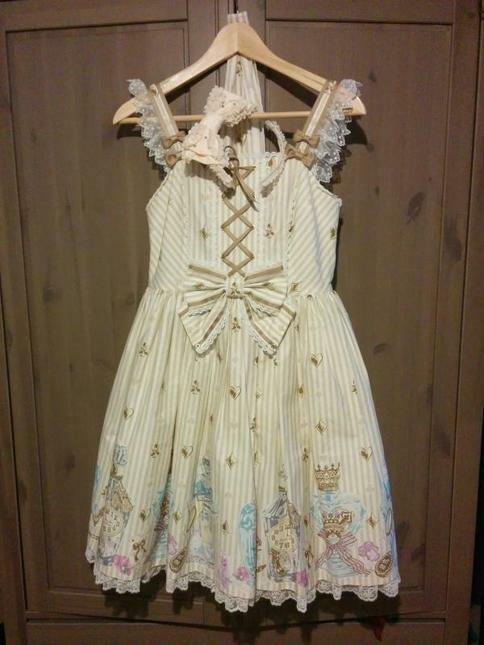 Looking for trade or sale - pm me for trade offers - looking for classic brand dresses or partial trades. 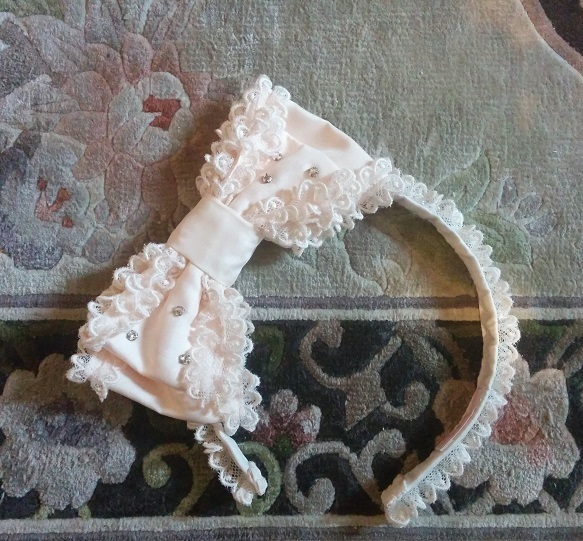 Dress was only tried on by me and the headbow also. Perfect condition!